Refer a friend: Win a holiday! 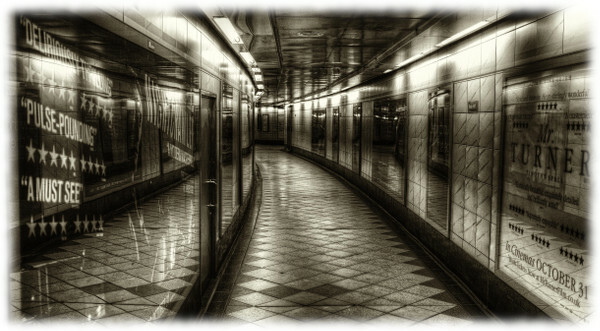 Own a part of Thinking Bob, London’s most innovative friending site! 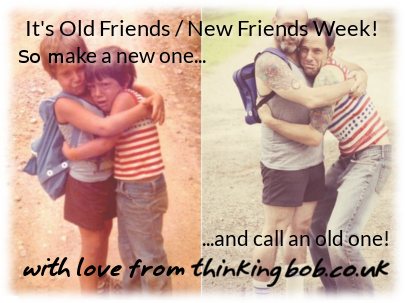 Its New Friends, Old Friends Week! And we’re in the Metro. Have you seen the Look Up video yet? 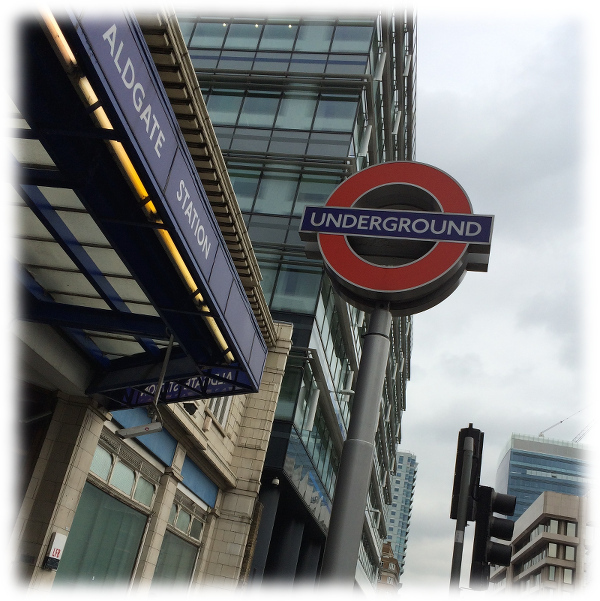 The Tube Challenge: 270 Stations! Did we do it?